We reported last week on new research from Johns Hopkins that looked at how consumers with health insurance are often blindsided by huge bills from out-of-network providers. It often happens when a patient goes to the emergency room, or has surgery and the surgeon is in-network but the anesthesiologist isn't. In fact, the Hopkins researchers singled out anesthesiologists as the most expensive out-of-network providers. Now the anesthesiologists are weighing in on the subject. Dr. Jeffrey S. Plagenhoef, president of the American Society of Anesthesiologists (ASA), says it's a real problem, explaining that his wife recently got a surprise medical bill, and she's a doctor who researched her health insurance policy ahead of time. 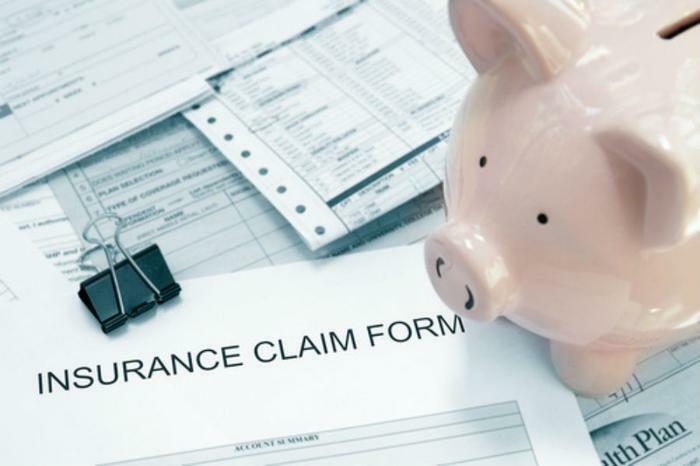 “Health insurance plans are extremely complicated, and even savvy consumers face uncertainty about what is covered by their health insurance,” Plagenhoef said. The reason for these huge bills, he says, is because these out-of-network providers may be paid at a lower rate than those in the network. The patient then makes up the difference. These out-of-network payment issues, he says, are caused by gaps in insurance coverage. Plagenhoef says there are two things patients should know about these surprise insurance gaps. The first may seem obvious. Before a medical procedure that will involve more than one provider, ask who will be involved and whether they are part of your health plan's network. Inform your insurance company about who is participating and whether there will be any gap issues. The second needs to be done when selecting a healthcare plan. If the premiums are low, it may not be the bargain you think it is. Seek details about what the plan does and does not cover and whether the network of physicians is narrow. The low monthly premiums, then, have to be measured against potential gap liability when services are required by more than the patient's doctor. Plagenhoef says patients need to know that insurance plans with narrow networks remove or reduce patient choice. If the network isn't adequate, he says, it limits insurance companies’ costs and shifts them to patients.